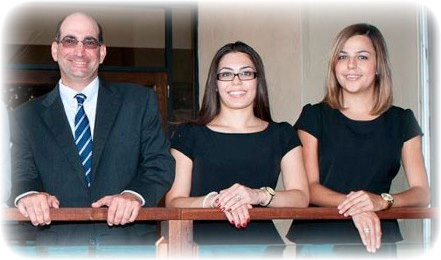 At Weinfeld Law, we understand the serious financial consequences that come with commercial collection. Maintaining quality relationships with our clients is very important to us. As dedicated advocates we put our clients first, we are very conscientious about our clients’ needs, goals and objectives. Our clients benefit from our ability to quickly identify and implement successful and cost-effective legal strategy. We counsel clients about their options and provide them the information they need to make strategic decisions about their case. Our goal is to use the judicial system to provide excellent debt collection and related services that maximize the collection recoveries of our clients.